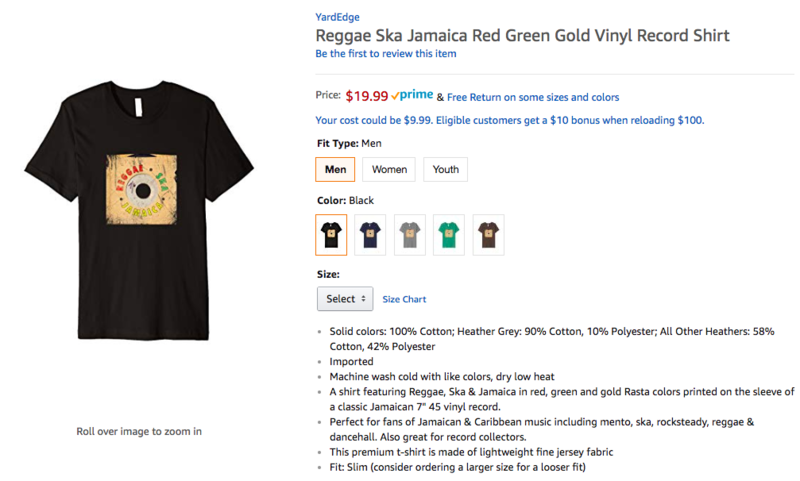 Let’s celebrate Jamaica’s independence with a YardEdge t shirt! Our Jamaica Nice t shirt is a great way to show off your Jamaican pride! They are perfect for yardies and Caribbean people, tourists and visitors and anyone who loves reggae and dancehall music, warm beaches and Jamaica’s tropical vibes.